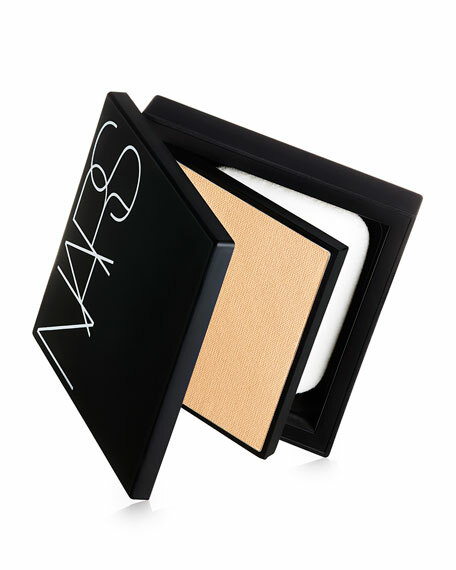 NARS foundation reaches an extraordinary level of perfection in a modern, lightweight formula that covers without masking. Blending the performance of a foundation and the ease of a powder with the smooth sensation of velvet gliding over skin. 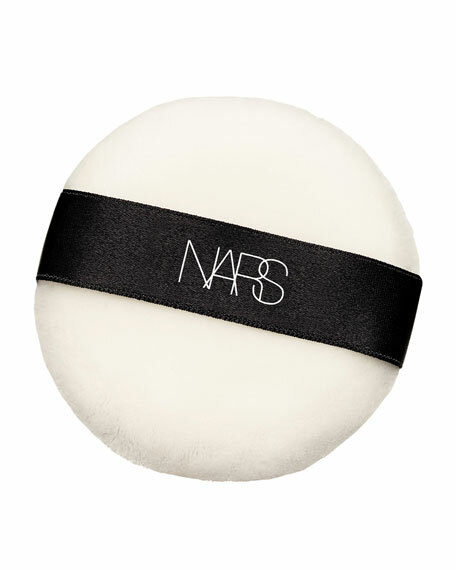 The result is pure NARS artistry perfection with luminous finish. To Use: Prep skin with the appropriate moisturizer and primer. Apply to the center of the face and work outward. Can be applied with a wet or dry sponge. Dry for a luminous finish and wet for a soft matte finish. 95% agree the product feels lightweight on the skin. 92% agree the product leaves skin with a natural finish. 92% agree the product evens out skintone. 92% agree the product smoothes our the surface of skin. 94% agree the products color stays fresh after hours of wear. 94% agree the product improves skins appearance. 92% agree the product improves the overall quality of the skin. 91% agree the product leaves skin looking more youthful.